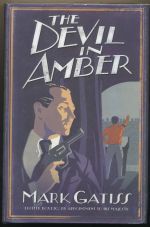 devil in amber : a "shocker"
The devil in amber : a "shocker"
Box finds himself framed for murder when he investigates a fascist organisation. The second book in the Lucifer Box series. When Britain's most prominent scientists start turning up dead there is only one man to whom they can turn. 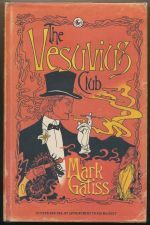 The first book in the Lucifer Box series.